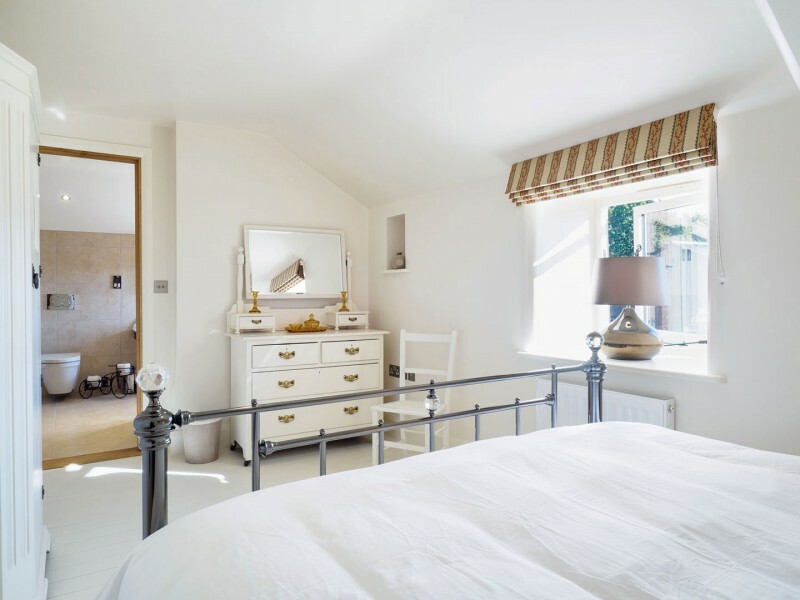 This room is light and modern with fantastic views of the surrounding countryside to wake to. It has a king size bed, side tables and reading lights, wardrobe and dressing table there is also a fantastic en-suite wet room. Great views of our fields and woodlands beyond. En-suite wet room fitted out to the highest specification. If you really need to communicate with the real world.